The government’s plan to change the annual audit requirement to a three-yearly cycle for SMSFs with a good history may lead to seasonal swings in workflow for audit firms and could magnify risks for practitioners and trustees, industry experts have warned. In a budget announcement, the government has revealed plans to change the annual audit requirement to a three-yearly requirement where SMSFs have a good history of good record keeping and compliance. The new measure is intended to start on 1 July 2019. However the government has said it will consult with stakeholders on the proposal. BDO superannuation partner Paul Rafton said this proposal presents some potential risks and puts a lot of onus back onto to the SMSF trustee. "It could mean that it's three years before the ATO catches up with someone whose compliance history is not as squeaky clean as it used to be. So there's a three-year window really, if they've got a really good record and then for whatever reasons they go off the rails, it might be three years before the ATO and the auditor catch up with them." “An auditor will also not be able to sign off on the third year without having a level of comfort as to what has transpired in previous years. “I can't see this type of structure being effective, and the risk to auditors and trustees will be magnified,” he said. The ATO, he said, has been very vocal about low-cost audits recently, and potential compliance issues being missed. This measure he said could see the emphasis being placed on these audit reports, where there might be funds considered as having 'good record keeping and compliance', when this is not the case. Auditors could also face seasonal swings in workflow, which will be extremely difficult to manage, and force them to stagger audits across the three years. He also disputed whether it would actually reduce red tape and costs for clients given that auditors would likely charge the client for three years anyway. “Furthermore, depending on how this three-year cycle will work, smaller auditors might be indirectly incentivised to 'find' issues with the audit, as issuing an unqualified audit report may impact their revenue in the following year,” he said. 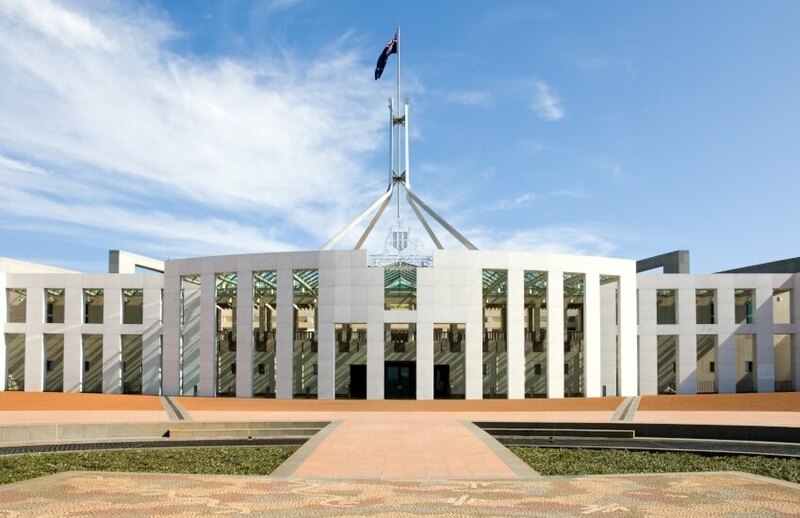 The SMSF Association conversely welcomed the change, describing it as a positive step. SMSF association chief executive John Maroney said the proposal, “which will cut red tape for the SMSF sector, is a fitting reward for trustees who strictly adhere to the regulatory regime”.